There are several phones in the market that offers amazing features such as the 'bokeh' effect. Have you gotten one for yourself? In this time and age, we want gadgets that cater to our lifestyle. As a blogger, I always want a smartphone that takes photos sharp and clear. Of course, I would be glad if it comes with the latest technology such is a camera-focused creating beautiful, share-worthy selfies. Vivo V5 Plus is a perfect selfie phone, it is equipped with the world’s first dual front camera, which helps you shoot artsy selfies with ease. It features a primary 20-megapixel Sony IMX376 dual front camera and a secondary camera at 8 megapixels, which collects depth-of-field information. Because of its dual front camera, the Vivo V5 Plus is able to create a true “bokeh” effect. Bokeh, favored by photography- and selfie enthusiasts, is the aesthetic quality produced when out-of-focus parts of an image are blurred. 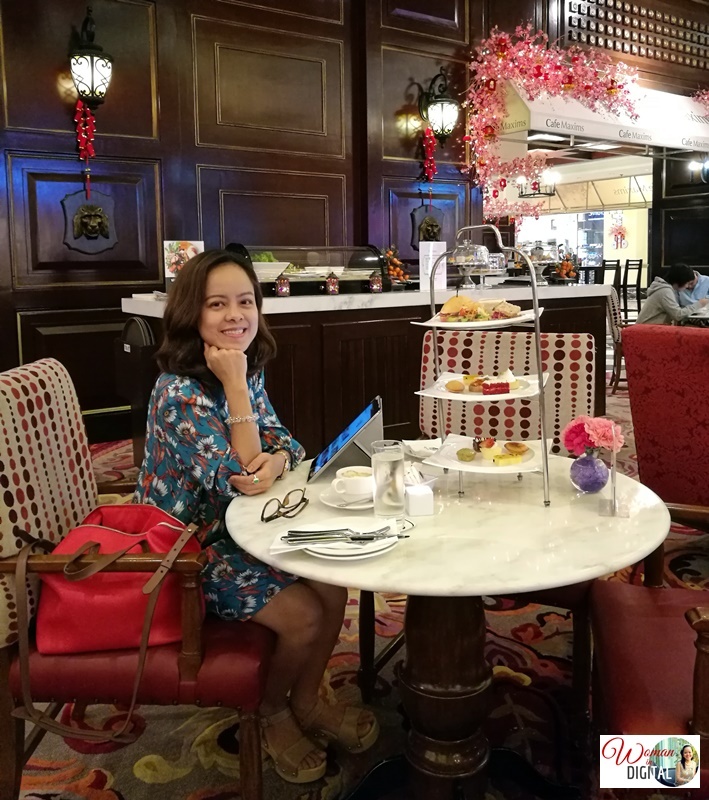 With the Vivo V5 Plus perfect selfie phone now rocking the selfie generation, producing a good bokeh effect in your selfies and other photos is as easy as a single tap on the capture button. 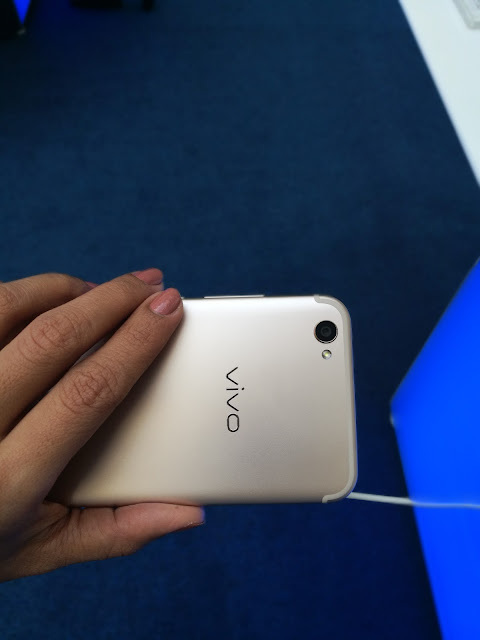 Vivo V5 Plus’ bokeh effect will soon be a favorite feature in every smartphone. At least 200 engineers from Vivo and its partner organizations spent eight months studying the algorithm behind blurring effects to develop a highly accurate algorithm ideal for portrait shots. This defines objects in such a way that the details in focus are artfully separated from the background. 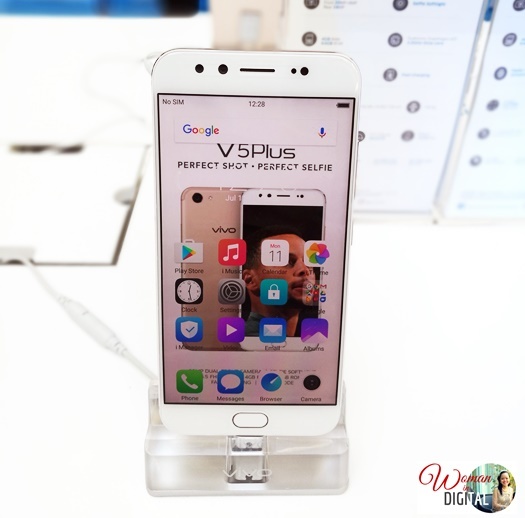 The Vivo engineers also did research on the blurring effects of 96 types of large aperture SLR camera lenses and simulated each of these lenses in the algorithm of the Vivo V5 Plus dual front cameras. Then special enhancements were added to achieve good results in various lighting situations. Now, with Vivo V5 Plus’ advanced selfie technology allows you to capture selfies that look like taken by a professional photographer. Check out this Vivo V5 Perfect Selfie phones at leading Vivo stores nationwide.